Bars are the dieter best friend. Easy, tasty everywhere you go. 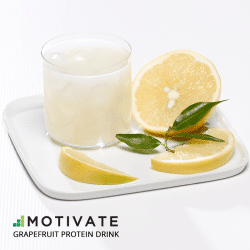 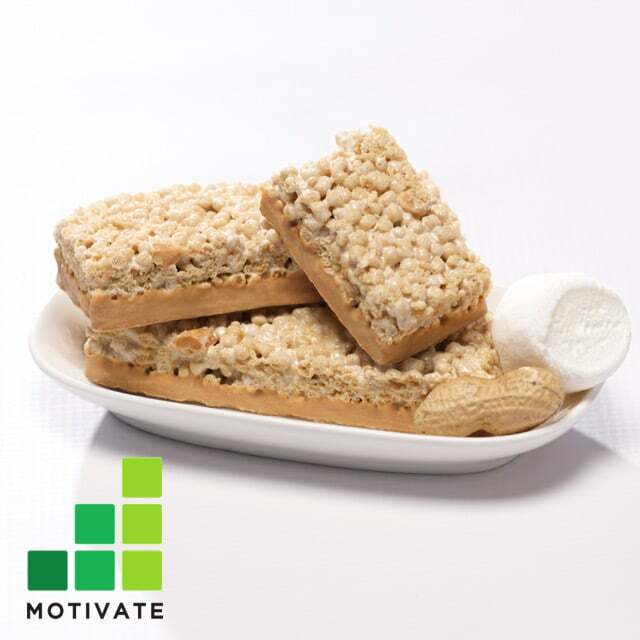 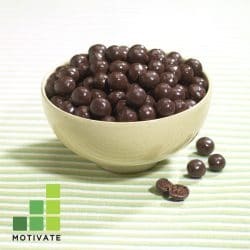 On a diet or not, this protein snack is the way to go! 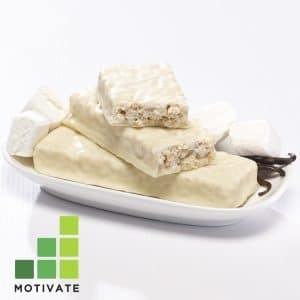 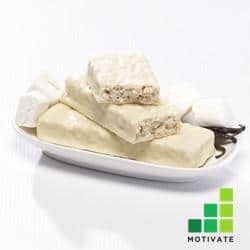 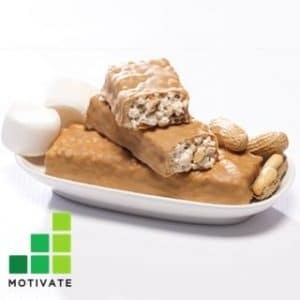 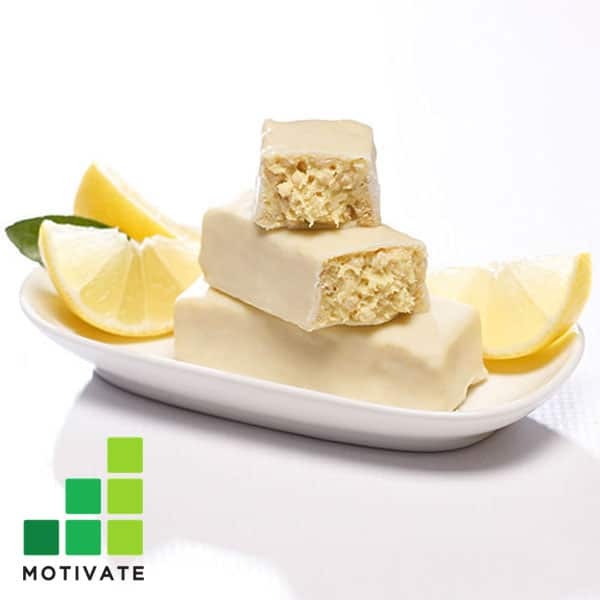 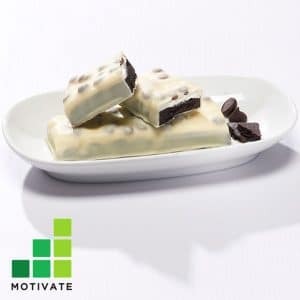 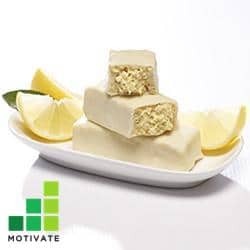 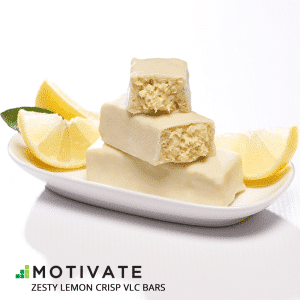 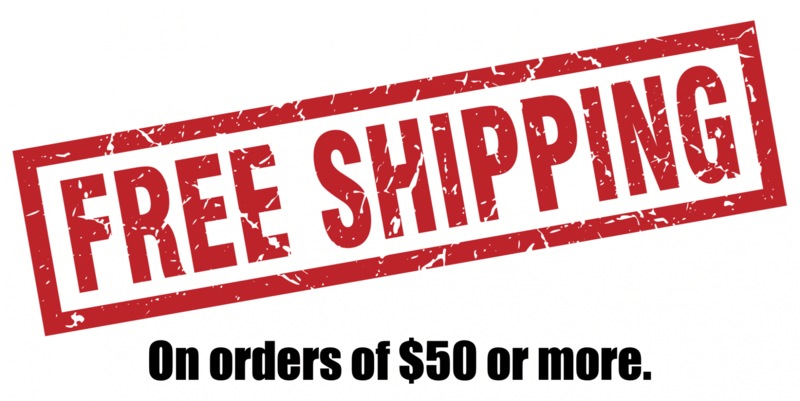 Looking for a KETO bar? 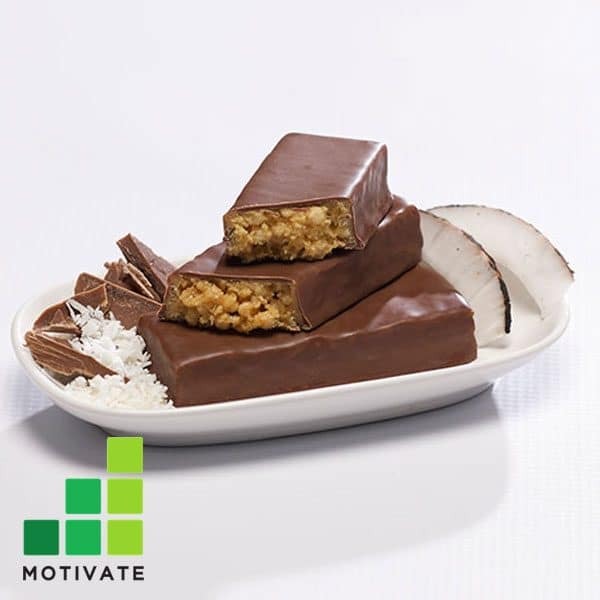 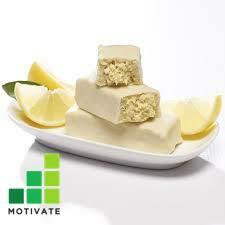 Try our Coconut bar! 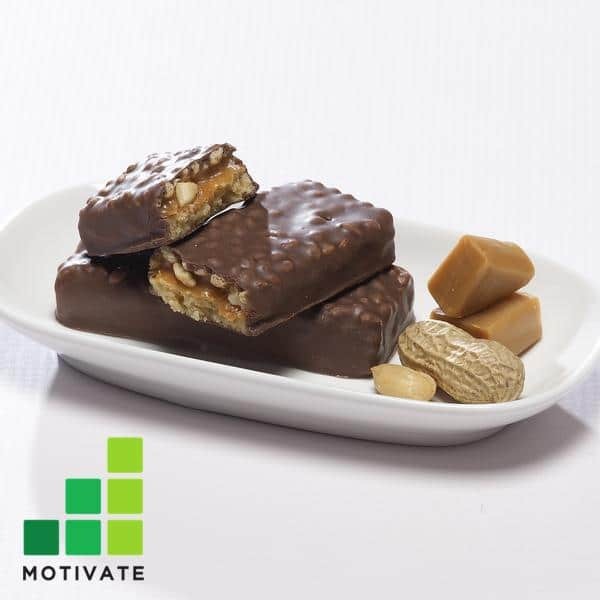 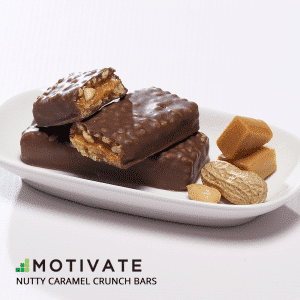 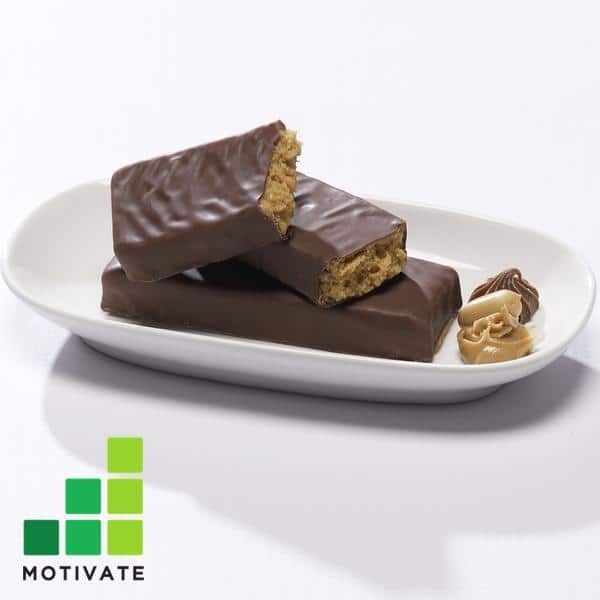 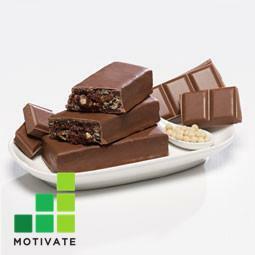 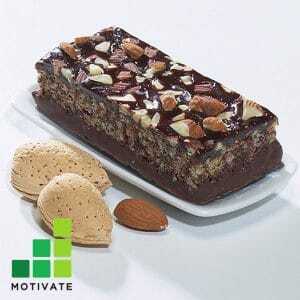 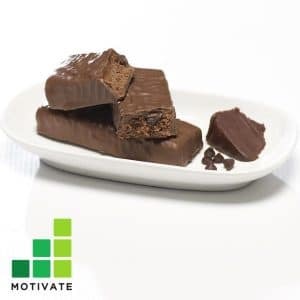 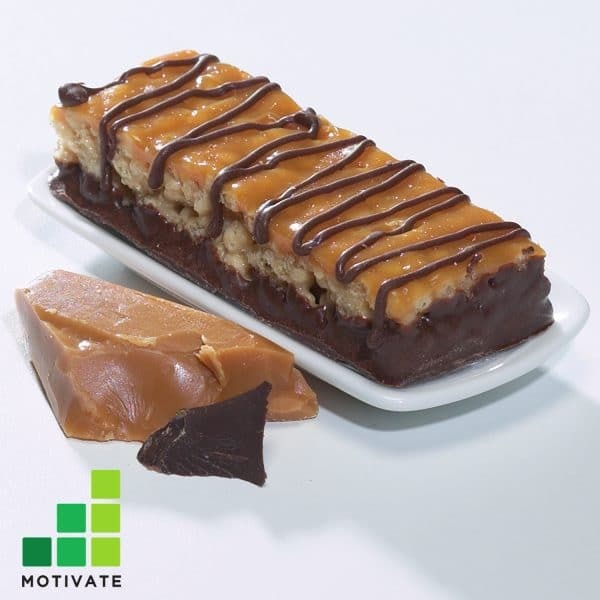 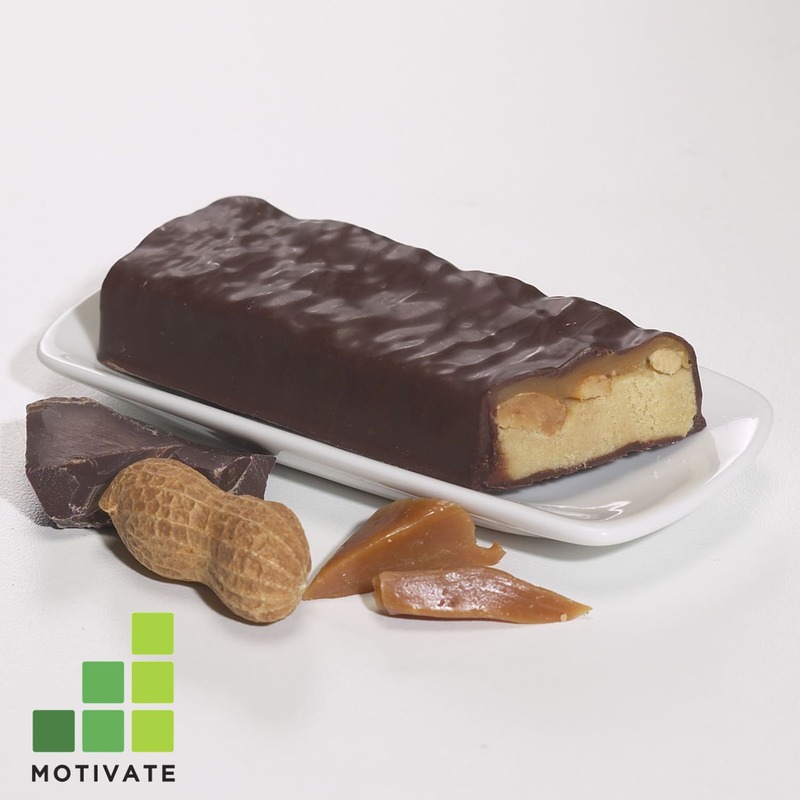 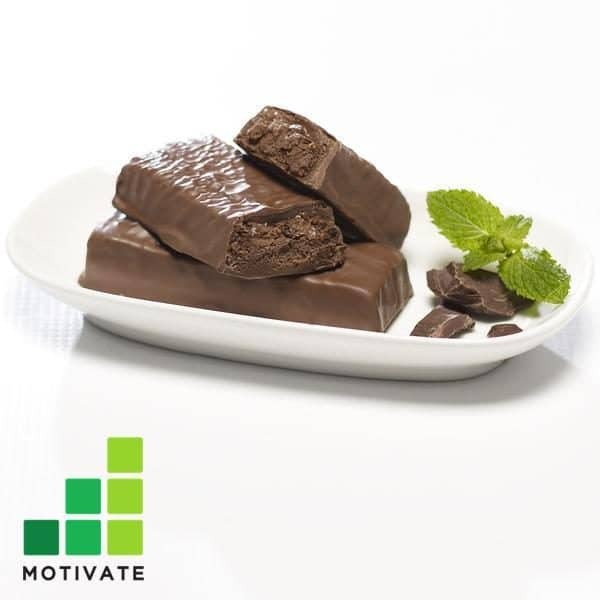 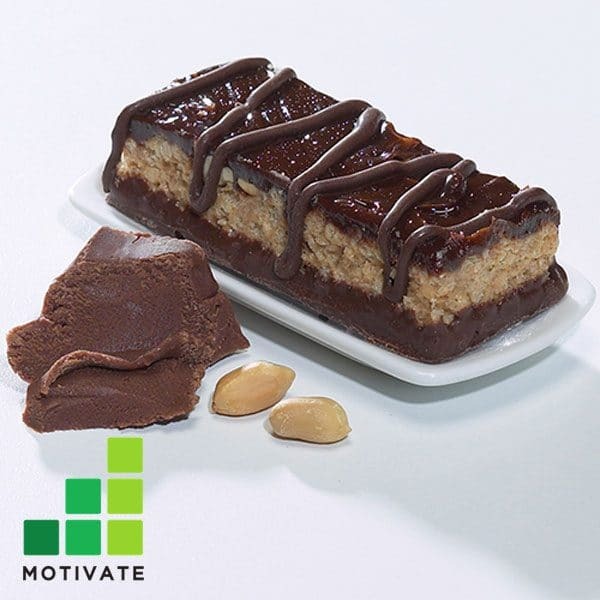 Low in carbohydrates, but still having a sweet taste, these bars will satisfy your cravings for chocolate, caramel or peanut. 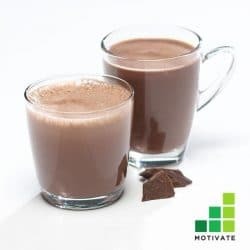 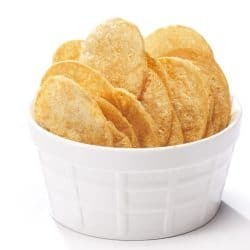 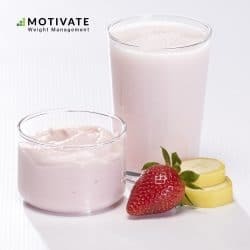 Their high protein and low calorie content (160 or less) will support you until the next meal without having to face hunger.